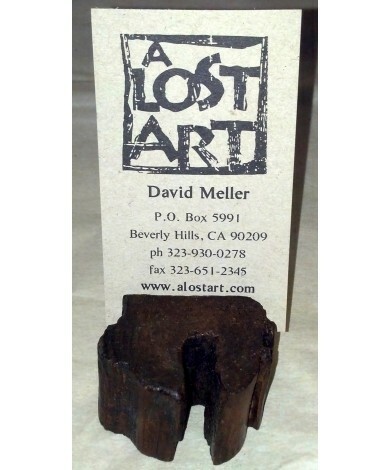 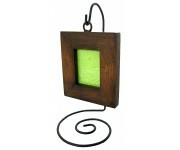 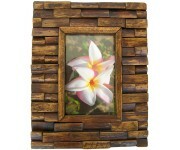 Perfect to hold a business card or small photo on your desktop or anywhere in an office or home setting. 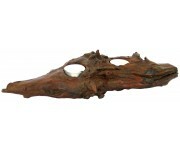 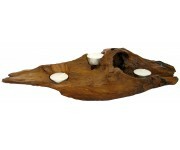 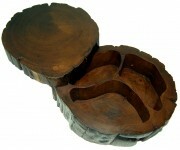 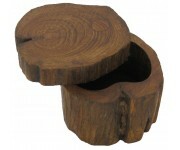 Each handmade teak wood product is unique in shape. 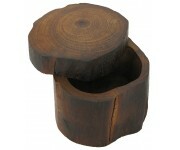 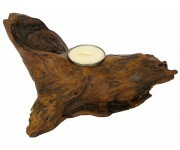 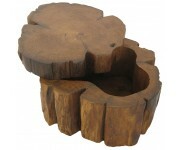 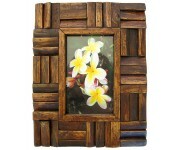 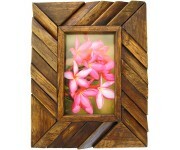 All of our teakwood items come from and are made from plantation or reclaimed wood.